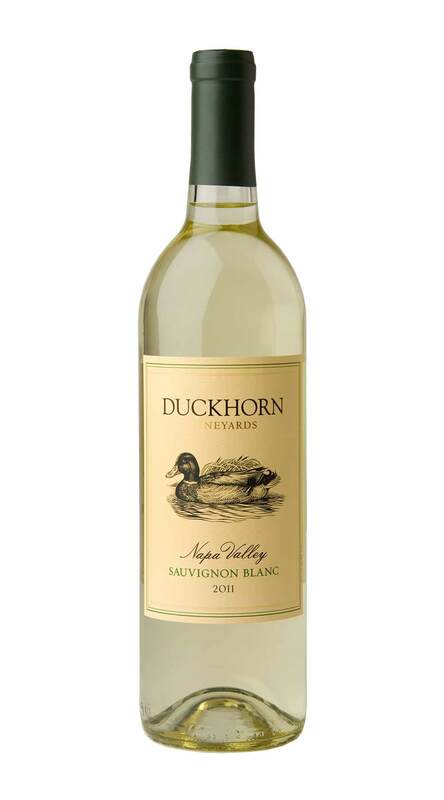 The 2011 growing season offered one of our finest vintages for this grape in recent memory, producing a classic expression of Duckhorn Vineyards Sauvignon Blanc. The 2011 growing season was one of the coolest in memory. While unusual spring weather resulted in a smaller crop, the cool season was near perfect for developing pure, intense varietal flavors in our white grapes. Berries were small, and yields were down by 15 to 20 percent, adding to overall concentration and texture. The long, temperate growing season allowed the grapes to develop slowly, with all of our Sauvignon Blanc and Sémillon coming in at optimal ripeness, and with excellent natural acidity, before the October rains.